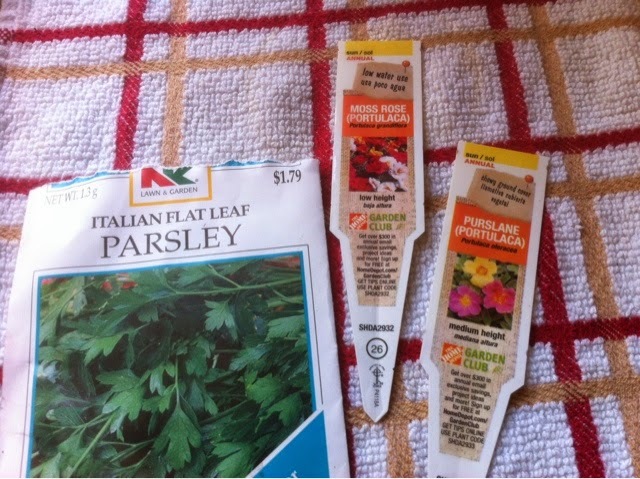 Just sowed some parsley and guess what? 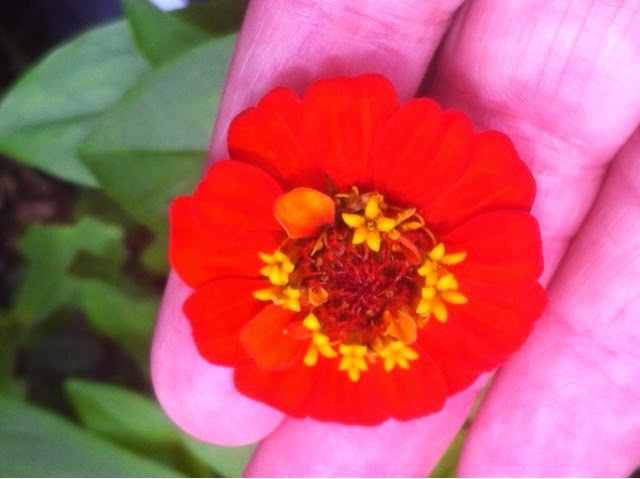 My California Giant Zinnia seeds are sprouting after 2 days!!!! I saw 2 are up already! Goodness. 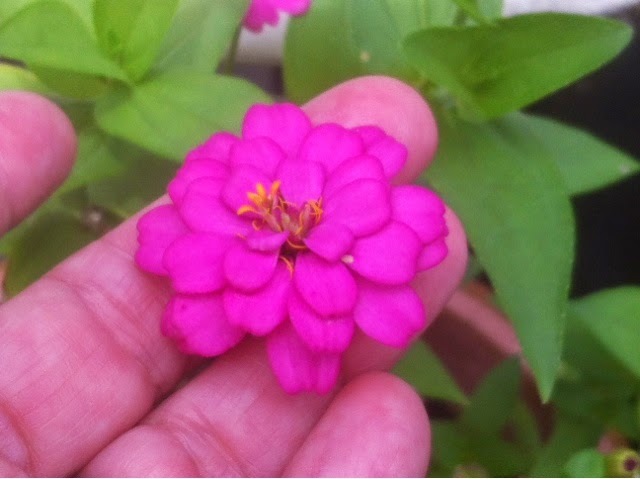 They are vigorous and I hope they will all be that way! I will get a pic after a few more start to come up (let's pray)!!!!! My cousin over in Lakeland, Florida, has Black Swallowtail eggs on parsley. I decided to try. I found these seeds at Ace Hardware. I hope the butterflies are not particular as to what kind of parsley they like! LOL. 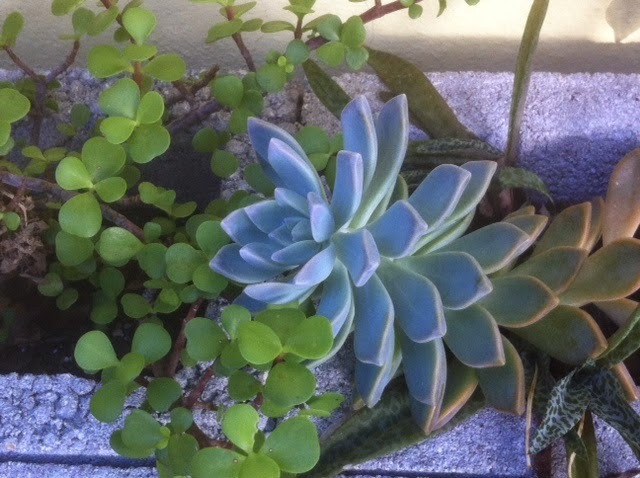 The purslane and portulaca were just so beautiful in the garden center at Home Depit yesterday. The look kinda shabby at the moment after just getting them in the ground, but I will get pictures when they look pretty again! 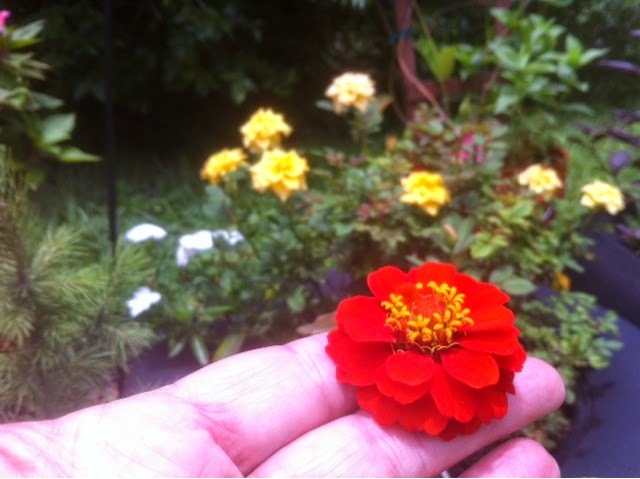 One has all neon pink blooms, and one has neon red, orange, and yellow blooms! What a display! I am hoping all the lizards in my "lizard hotel" will not find them attractive to eat! We shall see! If they do eat them, maybe they will become brightly colored! Hehe. Just kidding....but stranger things have happened!!!! 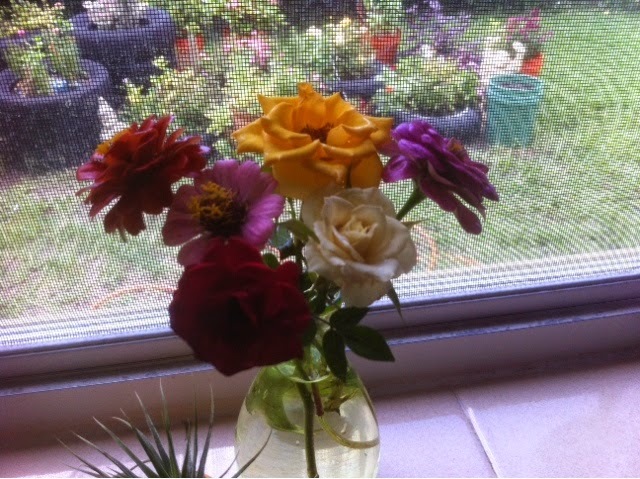 A little bouquet, and new seeds planted! Hope you all had nice weekends! Here it is Monday. I have just finished unpacking from visiting my cousin on the other side of the state, and I went out to see the condition of the tire garden, and found I had a WHITE mini rose! 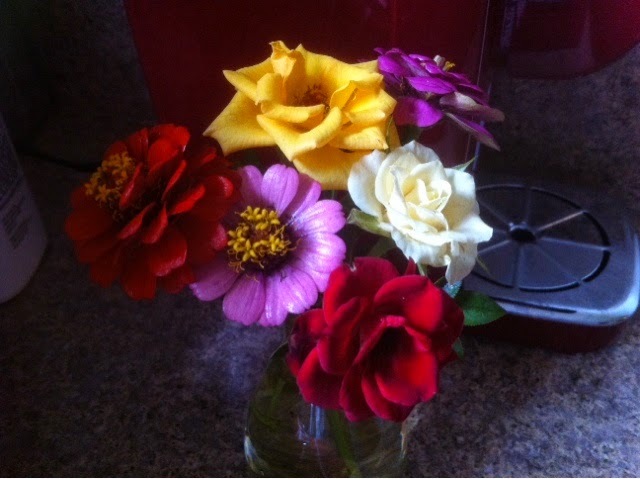 It rarely blooms, so I decided to cut it, and a few other roses and zinnias for a windowsill bouquet! So sweet! Here are two views in different lighting. I like this dark background! Very dramatic!!! 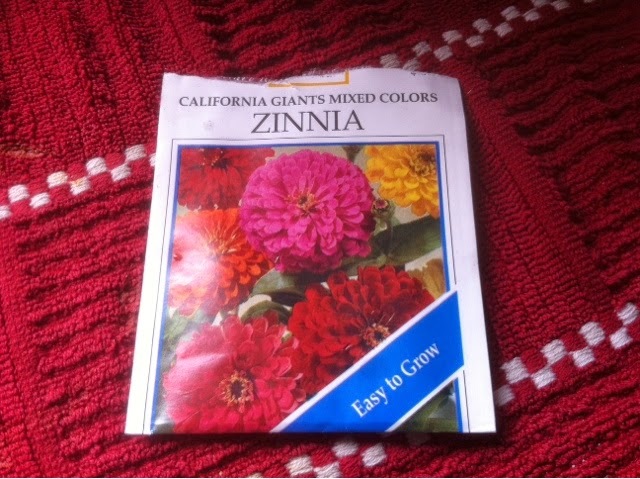 I am excited to have found theseCalifornia Giant Zinnia seeds!!!!! From Ace Hardware, of all places! I just sowed them into a 5 gallon bucket. The package says to space them 10 inches apart, but I am leaving them all in the bucket together and we will just see what happens! I like a flashy grouping! May the strongest ones win!!!! Hope everyone has a great week. I am planning some summertime fun over the coming weeks!! U.S.A. lapquilt to sew and embroider over a year! I am a huge fan of Mollie Johansson's over at Wild Olive, and I just wanted to let anyone who comes here to my blog that she is offering a really cute lap quilt project of the 50 states, that is a year-long thing that lots of folks will be doing together over that time. 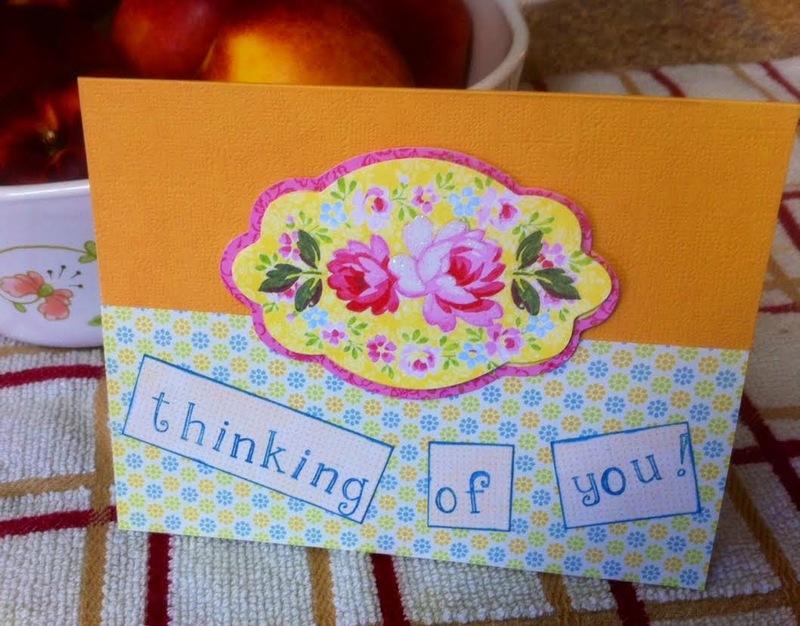 It involves basic embroidery, and some making of stars out of muslin, and quilting with fabrics of your choice. i just bought my year of fun at her blog, for just 25 dollars! A whole year of fun! I immediately received my preliminary instructions on supplies, and how to start piecing the muslin stars, etc. It doesn't take much fabric at all, and only basic supplies. I have never quilted, and am looking forward to doing this so much! 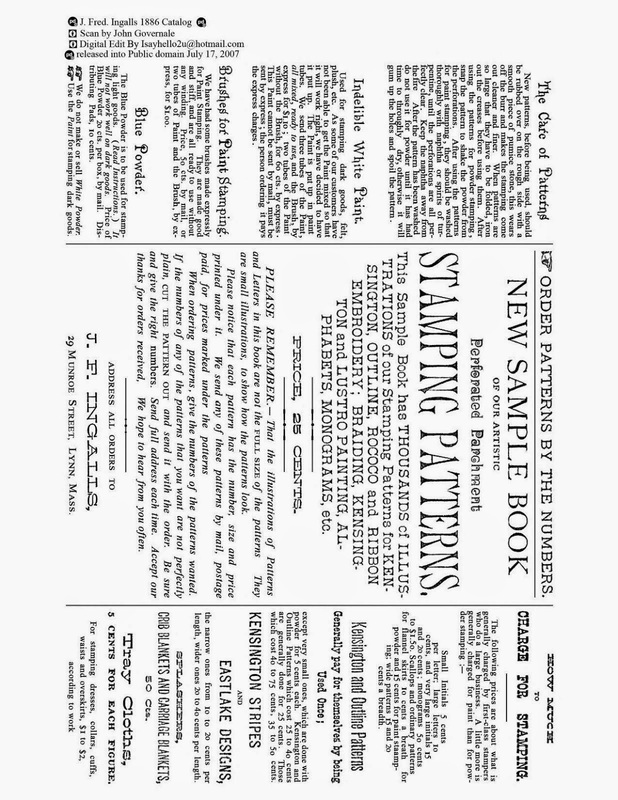 It starts now, with the first set of state embroideries coming in July. If anyone thinks it looks like fun, then please join us, and we can all see what we all come up with!!!!! HERE to see Mollie's post. 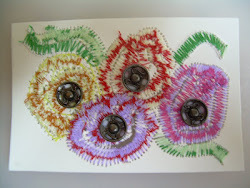 I will be showing my progress on my blog as I go along so you can see. She says it will be available, even if you decide to start at a later date!!!!! She is a doll. Thanks Mollie!!!!! 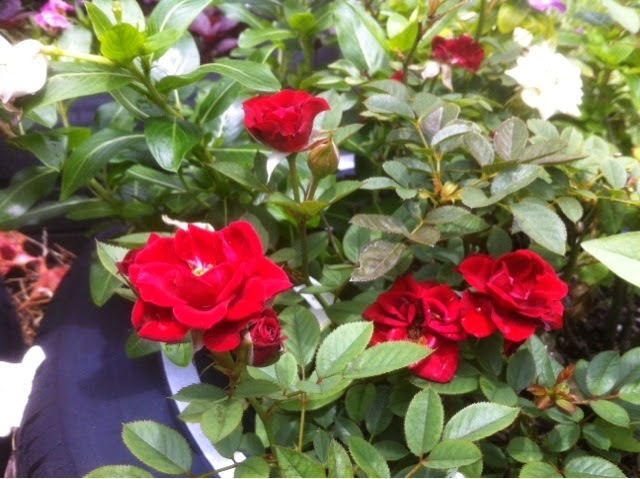 First a few roses! 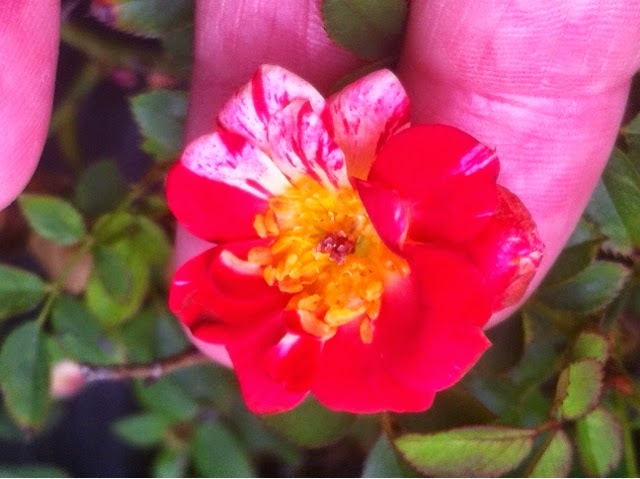 This is my red and white stripy mini rose. 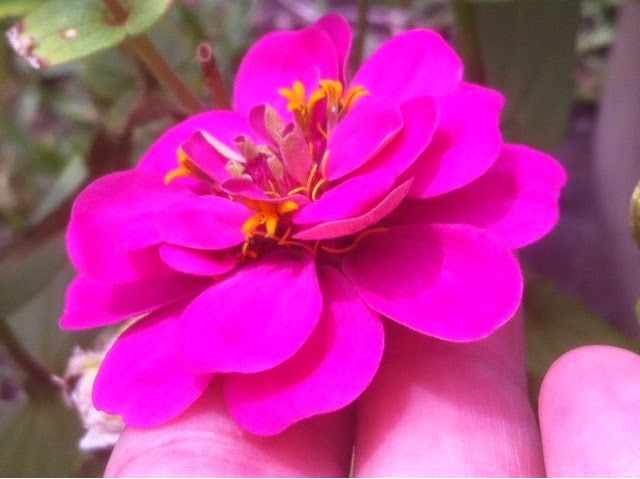 Sometimes it is striped all over, and sometimes just portioned petals. It is a mixed up mess, and I love the unpredictability of it! A bunch of red ones (minis) all coming out to play together! 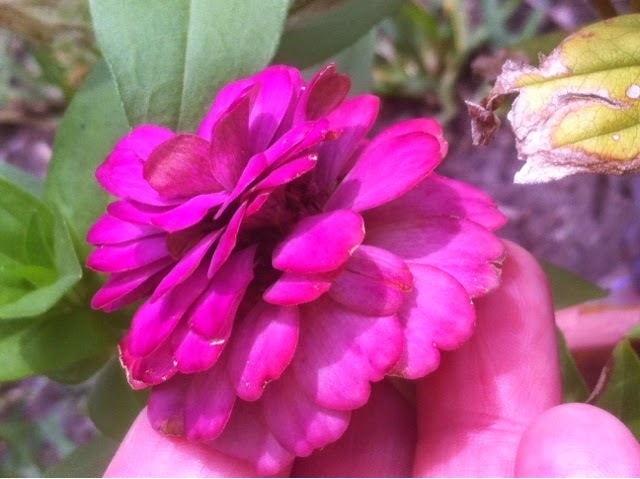 And now for some new and older zinnias! This is a sideways big 'ol fluffy sideways view of one that has been open a few weeks!!!!!!! Hello mama!!! 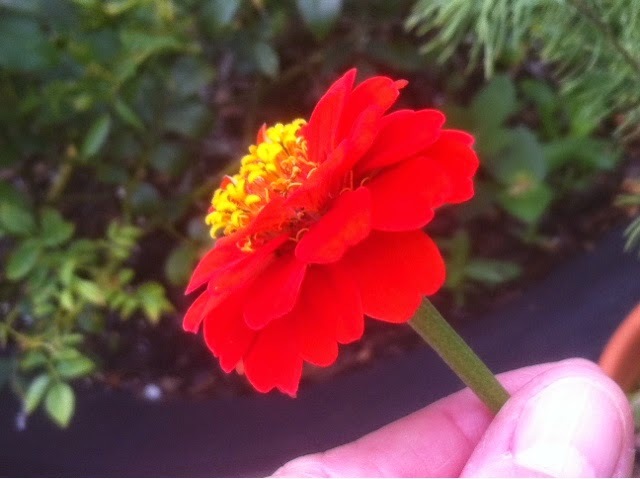 A new bright orange that looks to be filling out nicely! In my favorite color, non-the-less!!! A different view with a ton of mini yellow roses lurking behind! 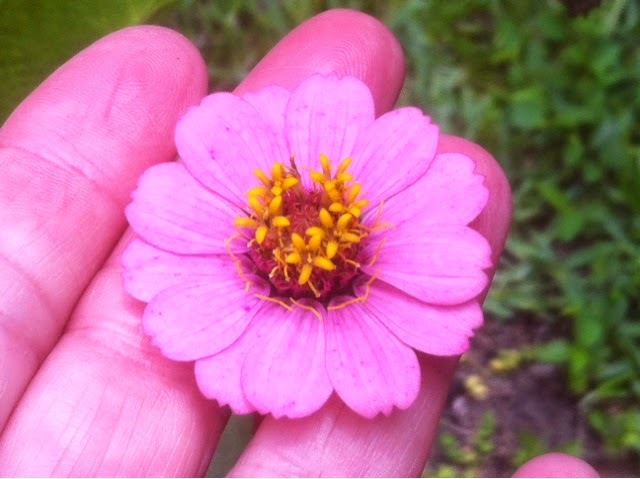 This is a brand spankin' new pink baby! That's all for today. Been staying busy around here, and planning a little summer trip which has kept me out of trouble! Keep me busy, and I seem to be happiest of all. I am so grateful for my flowers that spring forth with such exuberance and no matter what goes on in life, they are my rocks and in darkest hours, they can restore my joy. A true gift from God! 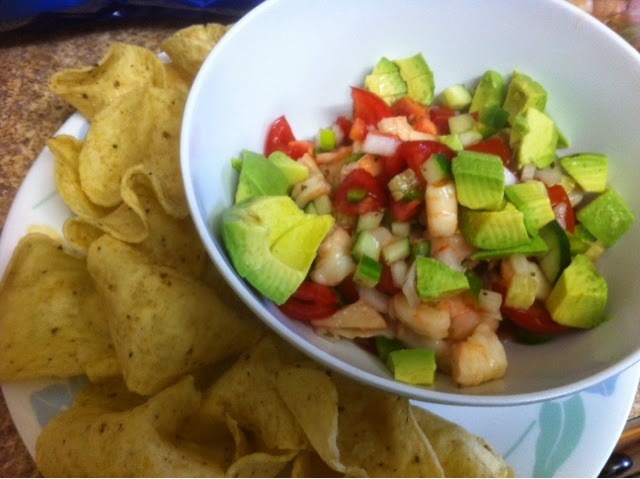 Diet success with my newest discovery...CEVICHE! A few moons ago (probably 2 years ago) I witnessed my first ceviche being ordered and eaten by a friend. Since then I have ordered it multiple times, but recently I have come to use it as a meal rather than an appetizer, to aid in weight loss! I must insert here, that a Mexican Shrimp Cocktail is very similar, except that the shrimp gets cooked in a traditional way. 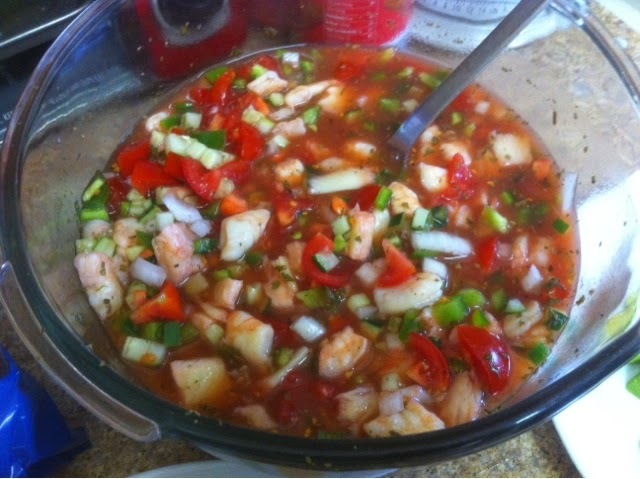 In ceviche, the shrimp and seafood are cooked by leaving in lime juice for a day or two until they are opaque (not clear anymore). The lime juice cooks the seafood. All the while you leave it in the refrigerator. I cut up handfuls of green peppers, cucumbers, jalapeños, onions, fresh ripe red tomatoes, added cut up cooked shrimp and flounder (mine took 2 full days to be in the juice). I threw in a bunch of cilantro, parsley, and seasoned with a few drops of hot sauce, and black pepper. I used about half of the lime juice and poured in about the same amount of Clamato. Last I added cut up avocado. We ate it with tortilla chips in the "scoops" form. It was the best EVER! So low calorie, low fat, and helpful with weight loss. There was no added salt because there is enough on the tortilla chips!!!! Try it. If short on time, I would just grill or pan sear the seafood, chill it and add rest of ingredients. Hubby and I were both in hog heaven! 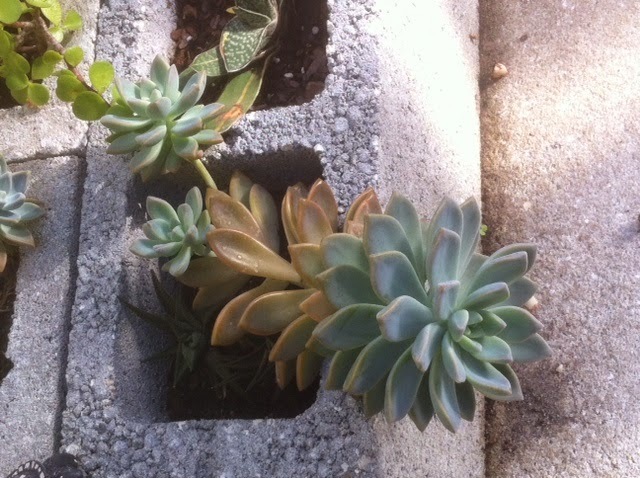 Update on succulents in cinder blocks! 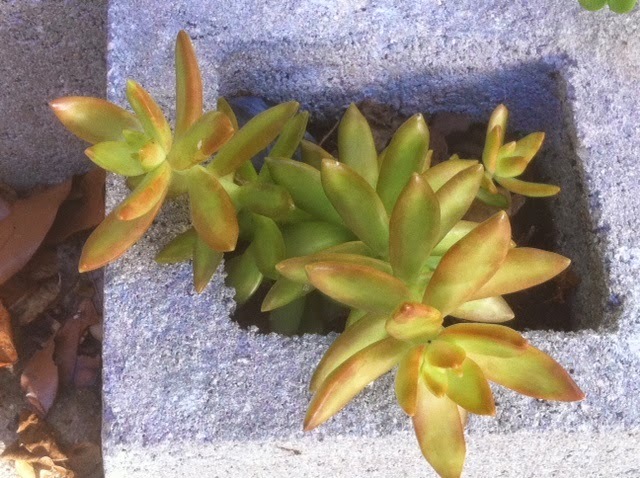 Many of you remember when I made this little cinder block succulent garden on my back slab. 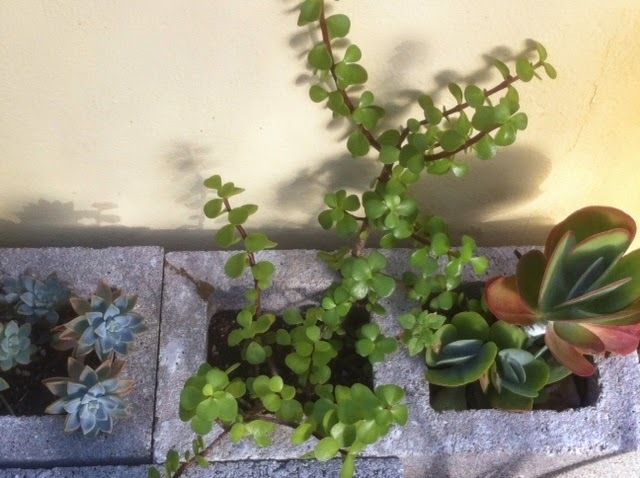 It is in partial shade, and most of these babies have never lived a happier life! 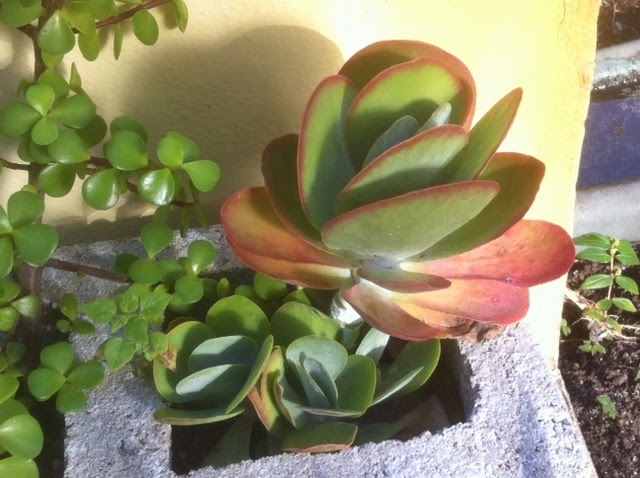 The gasteria (none shown here) are sadish looking. I think they may need more water. I am only hand watering them about once a month. The soil retention inside the blocks is pretty darn good...only a couple have sunken down to where I need to add a few inches. Not bad considering it has been at least 6 months. Here are a few pics for your enjoyment! Pretty colors, aren't they ? 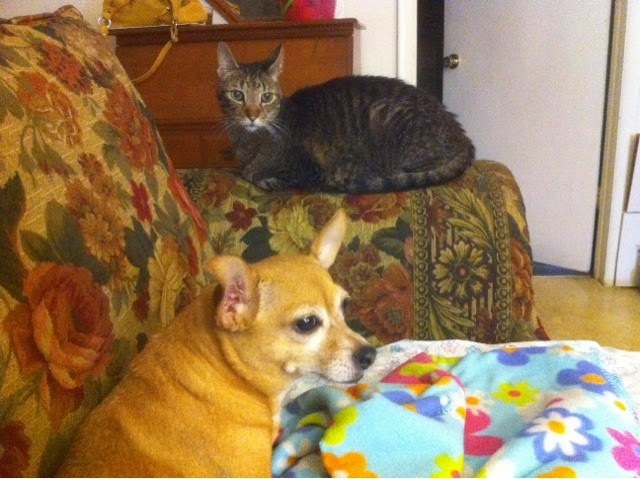 Baby (cat) and Doozey (dog) being pretty cute together! 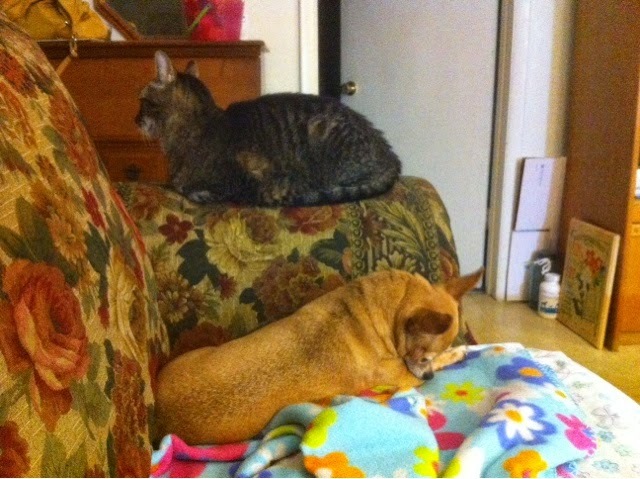 Just hanging out on end of couch! 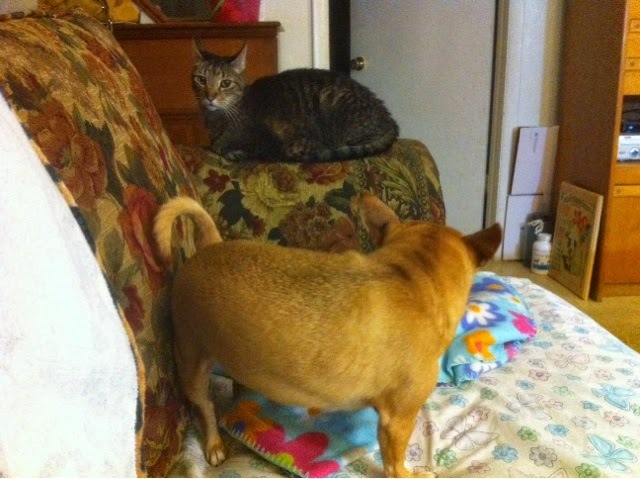 Oh I think I will try to ignore you, Doozey implies! Made you look, you dirty crooks!